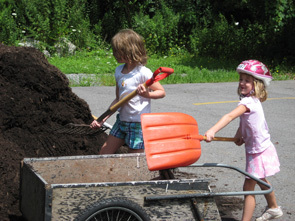 The Henrietta Foundation is run entirely on the power of volunteers. Without their energy and effort, the town would not have the beautiful Lehigh Valley Trail. No matter what your age, interest, or talent, we can use your help! Please let us know what you can do to help us make Henrietta a better and a healthier place to live. 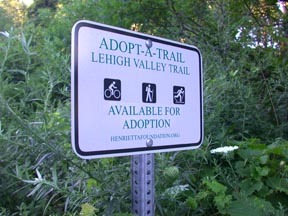 To volunteer on the Lehigh Valley Trail or the trailhead garden, contact Trail Manager Gene Gillan at trailmanager@henriettafoundation.org. For other information about volunteering in any capacity for the Henrietta Foundation, contact President Bud Snyder at president@henriettafoundation.org or call (585) 334-1300.